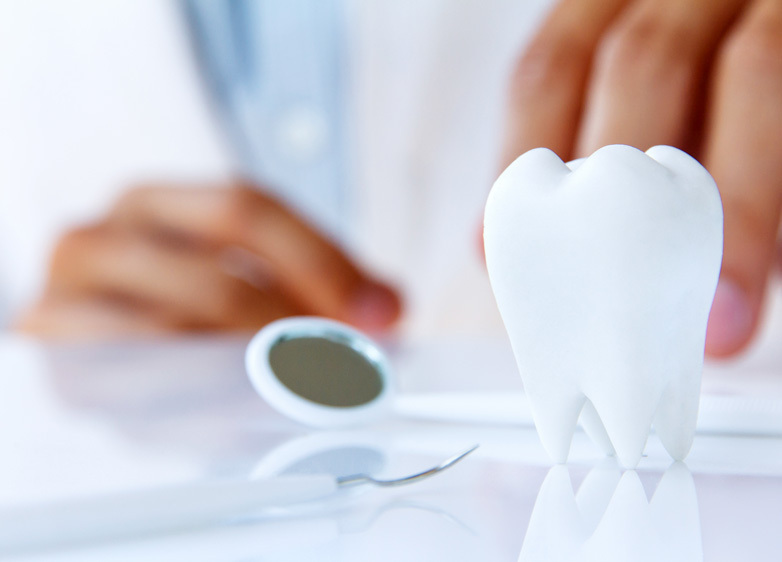 Endodontics is a specialized branch of dentistry that deals with the complex structures found in the teeth. The Greek word “Endodontics” literally means “inside the tooth,” and relates to the tooth pulp, tissues, nerves, and arterioles. Endodontists such as Dr. Sorensen in Ponte Vedra, FL receive additional dental training after completing dental school to enable them to perform both complex and simple procedures, including root canal therapy. Initially, a local anesthetic will be administered, and a dental dam (protective sheet) will be placed to ensure that the surgical area remains free of saliva during the treatment. An opening will be created on the surface of the tooth, and the pulp will be completely removed using small handheld instruments. Call today for your consultation at (904) 395-7771 or fill out the Contact Form here! Blue Water Dental of St. Johns serves Ponte Vedra, Palm Valley, Jacksonville, Nocatee neighborhood and surrounding areas with root canal procedures.